Jeddah has made the record of having the world’s largest shampoo bottle as well. Now this is an amazing world record! 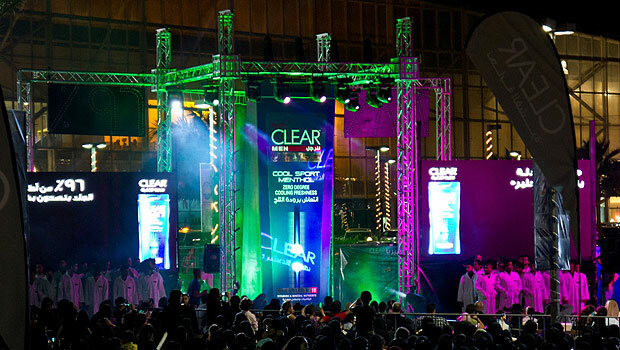 It is to be mentioned that Binzagr Unilever Factory has often produced the world’s largest shampoo bottle that is all about measuring a massive 5.91 m x 1.79 m. This record was made in the year 2012 and hence for the first time it was displayed to the public at a mall in the place of Jeddah.